Anselmo reading from her new memoir to a standing room-only crowd at Adrian Leeds Après-Midi in Paris. Anselmo’s presentation, 5 Keys to a Happier Life, garnered record attendance for the long-standing monthly event. 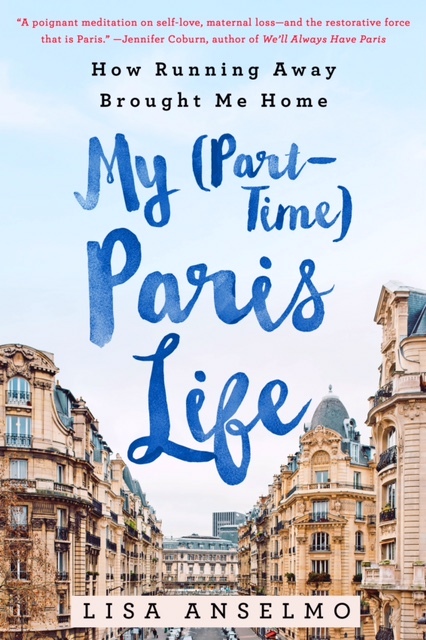 Anselmo also signed copies of the new memoir, My (Part-Time) Paris Life: How Running Away Brought Me Home.